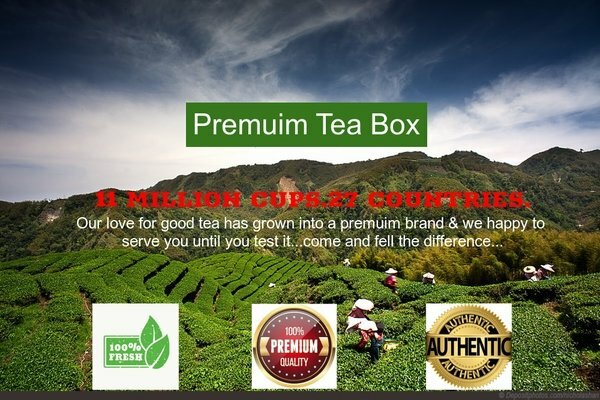 Here at Premuim Tea Box, we have spent more than a decade learning to source the finest ingredients from over 19 countries around the globe to ensure that our loose leaf tea will please even the most discriminating consumer. But we didn’t stop there! We also sourced the finest team members; quality, dedicated people who care about what they do and how it influences you, our valued customers. 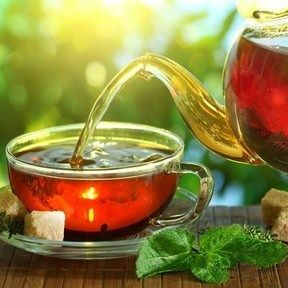 Our love for good tea has growh into a premuim brand and we happy to serve you until you test is...come and fell the difference..
your favorite tea - hot or iced. Enjoy it delivered to your door by ordering from our online Tea Shop. Check out our loose leaf teas available for shipping anywhere . Helping customers feel connected to you and your purpose will inspire more trust in your brand. only available in this online store. tinbatti more.bardwan road.siliguri,west bengal pin- 734005 india.